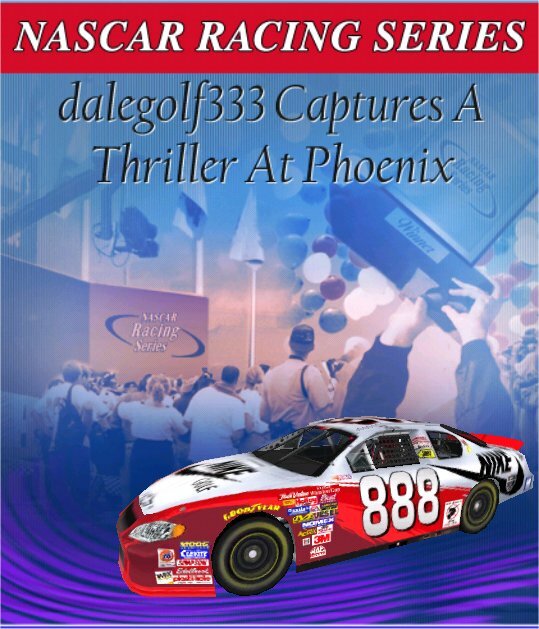 Dalegolf 333 takes the Busch Race at Phoenix!!!! This is win number six for Dale. Great Job!!! Sarge won the pole. 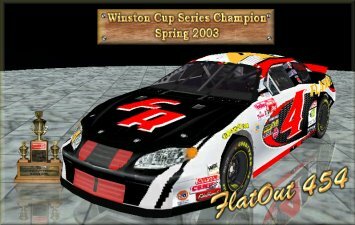 Flatout 454 1710 Series Champ!! !